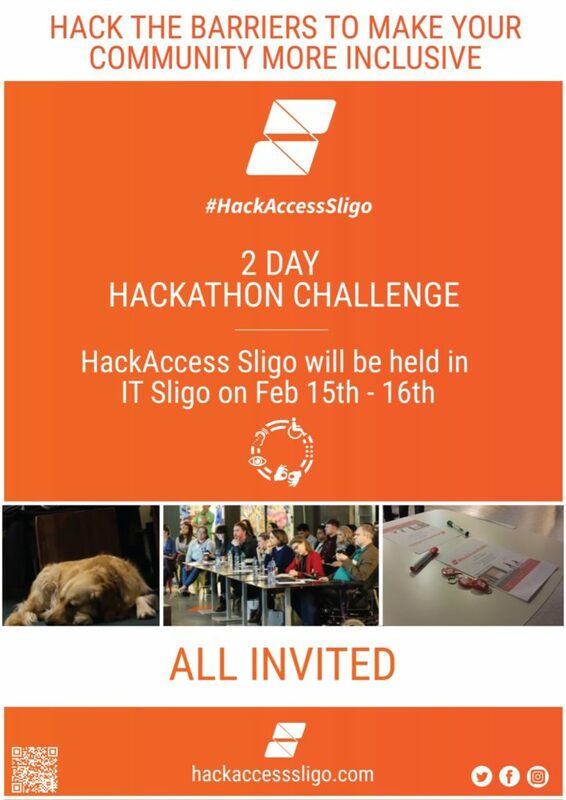 Hack Access Sligo is a two day challenge starting at 5pm on Friday the 15th of February and continuing on Saturday the 16th. All you have to do is go online HERE and get your free ticket. You can enter as a team (of up to 5 people) or as an individual (teams will be decided on Friday night). No! Friday evening will be dedicated to giving participants every opportunity to brainstorm ideas. 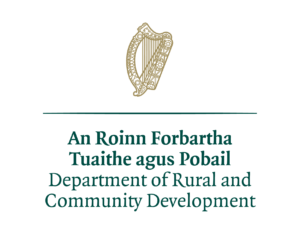 There will be speakers on the night that will give accounts of the social barriers that people experience. Participants are also encouraged to come armed with their own experiences, after all Hack Access Sligo aims to improve access for everyone!